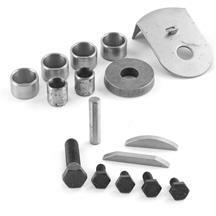 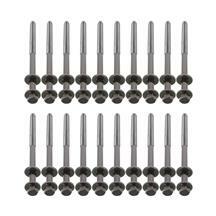 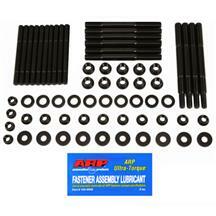 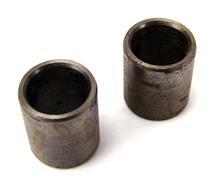 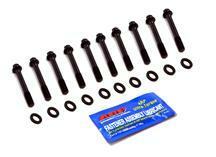 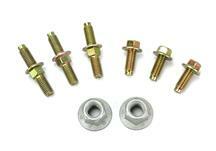 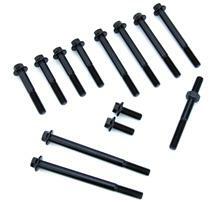 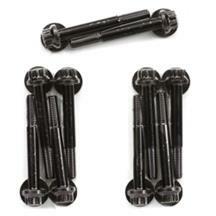 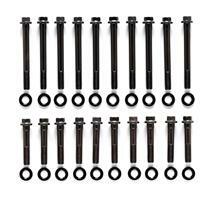 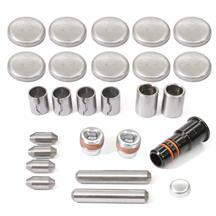 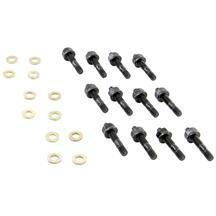 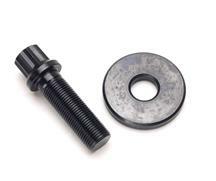 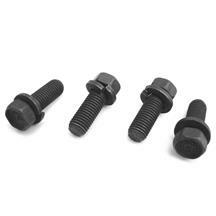 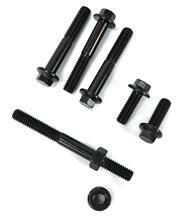 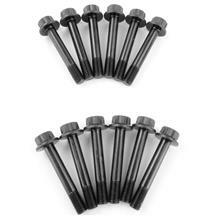 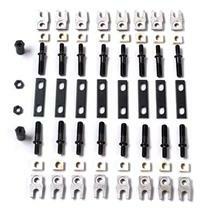 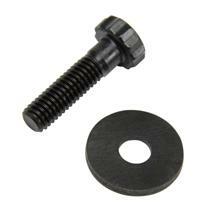 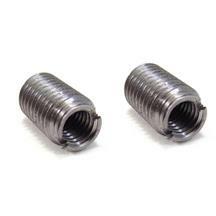 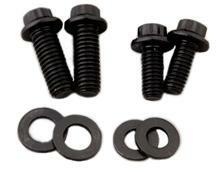 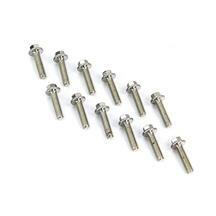 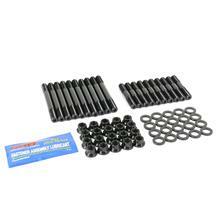 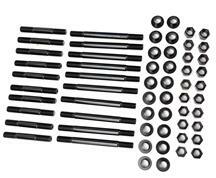 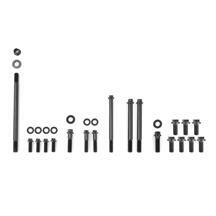 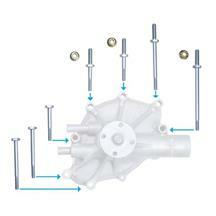 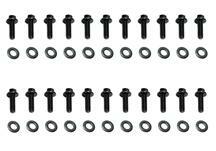 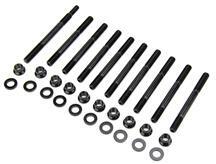 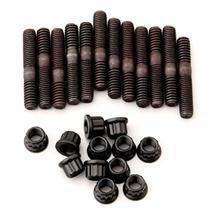 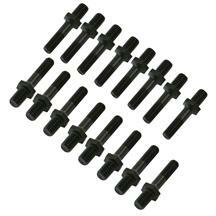 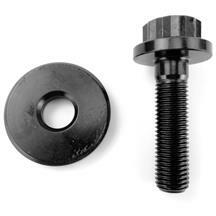 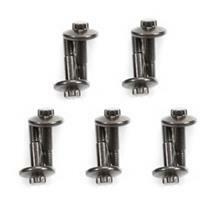 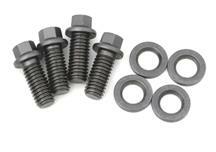 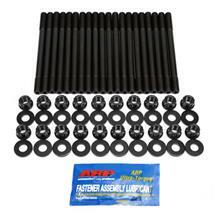 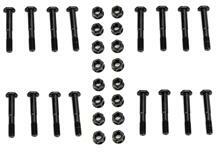 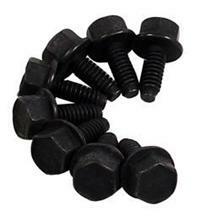 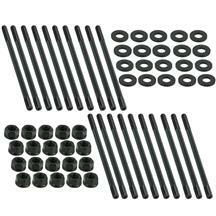 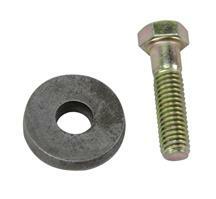 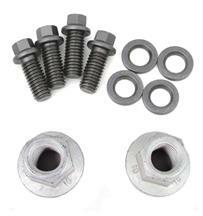 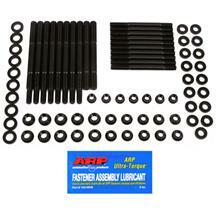 Mustang head bolts, main cap studs, oil pump bolts, water pump & timing cover bolts and so much more! 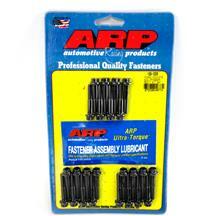 You name it and Late Model Restoration Supply has it. 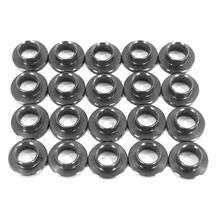 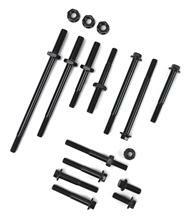 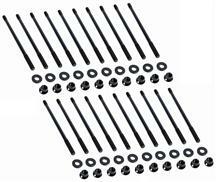 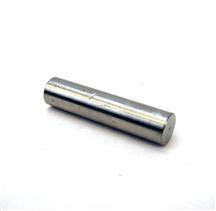 Carrying a complete listing of Mustang Engine Hardware from top name brands such as Ford Racing, ARP, Motorcraft, and Mr. Gasket. 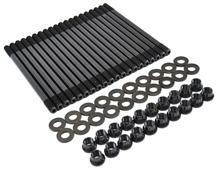 Whether you are rebuilding an engine or replacing rusted/missing hardware, Late Model Restoration has what you need for your 5.0L, 5.8L, and 4.6L motor. 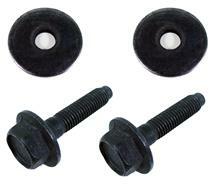 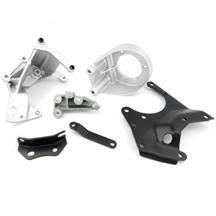 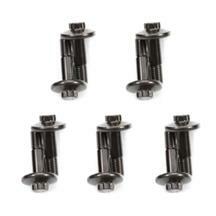 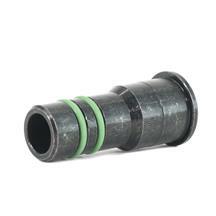 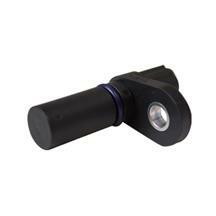 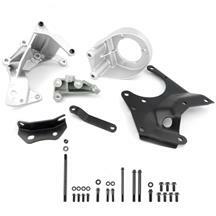 Our Mustang Motor Mounts Fit: 1979, 1980, 1981, 1982, 1983, 1984, 1985, 1986, 1987, 1988, 1989, 1990, 1991, 1992, 1993, 1994, 1995, 1996, 1997, 1998, 1999, 2000, 2001, 2002, 2003, 2004, 2005, 2006, 2007, 2008, 2009, 2010, 2011, 2012, 2013, 2014, 2015, and 2016 Ford Mustangs!